Rachel works for Dorset HealthCare and is supported by Dementia UK, the charity that provides Admiral Nursing with on-going training and development. 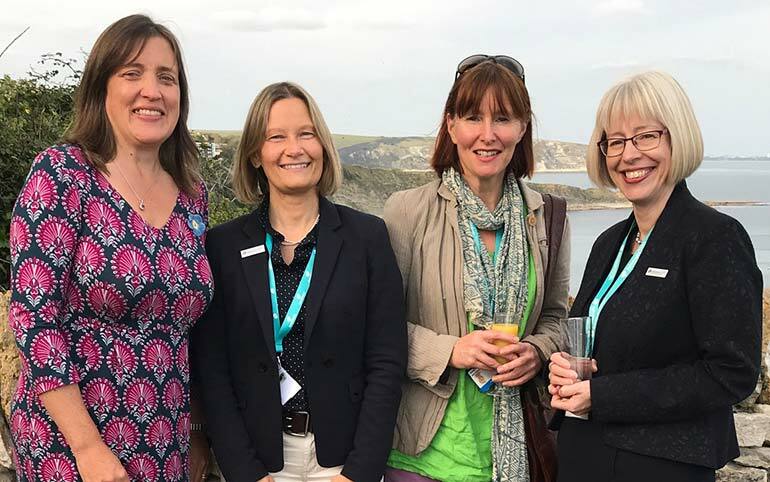 The service has been developed and established as a three-way partnership between Dementia UK, Dorset HealthCare and the Dementia Friendly communities in Swanage and Wareham. They will continue to work closely together to ensure families receive specialist practical, emotional and therapeutic support in order to avert avoidable crises and continue in their caring role.